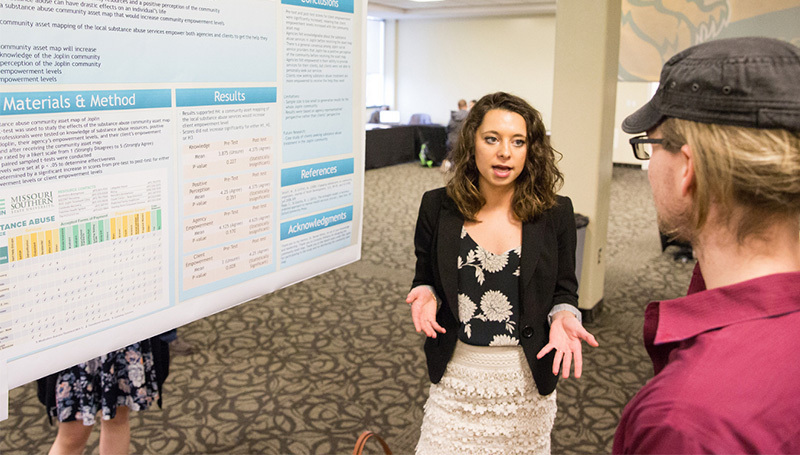 Winners have been announced for the 2018 Student Research Symposium, held April 25. 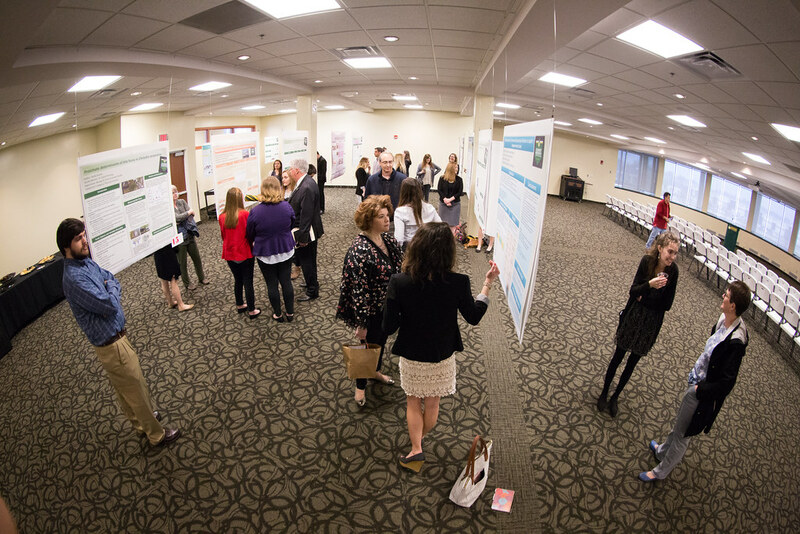 More than 30 students created poster presentations in one of six categories: Humanities; Business, Engineering and Technology; Social Sciences; Physical and Biological Sciences; Health Sciences; and Education. A panel of judges viewed the presentations and selected winners for each category.